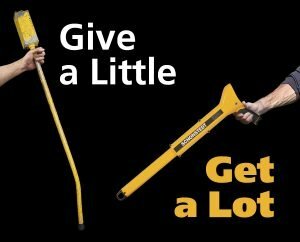 For ten years running, the Schonstedt Trade-In/Trade-Up program has been the best in the business. We accept any make, any model of locator, regardless of condition—even those from our competitors! 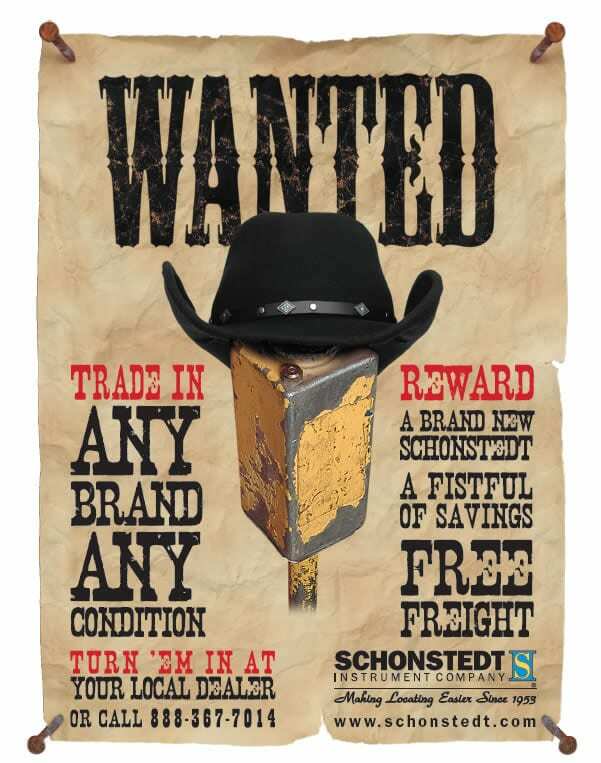 What you get in return is a brand new Schonstedt of your choosing—and we pay the freight! To start the process, click here to download our Trade-In form.